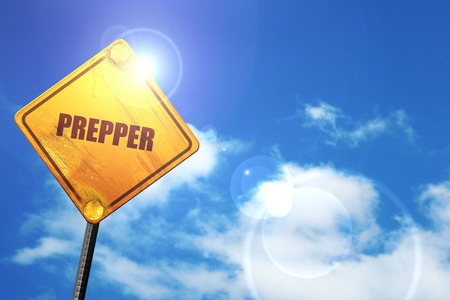 You may THINK you’re a prepper…but can you prove it? Truth is, there are lots of people out there claiming that they’re the real deal when it comes to prepping.…but many times these people don’t actually know the first thing about stocking up. Read the list below and comment at the bottom with more ideas to add to the list! If you steal the dandelions in your neighbor’s trash bin to use for a salad, you might be a prepper. Don’t know what I’m talking about? Click here to see what you’re missing. If people ask you what you want for Christmas, and you hand them your prepping list (along with color and quantity specifications for each item), you might be a prepper. 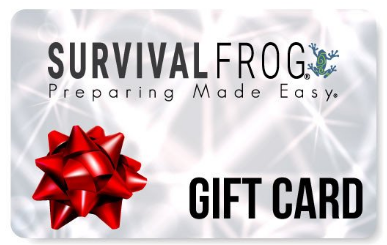 Hint: To make it easier, just ask for a Survival Frog e-gift card! 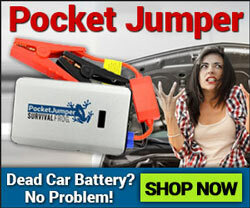 Get life-saving survival supplies shipped right to your door! 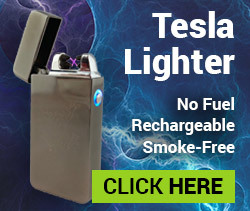 Click here or on the image below to get yours. If you have more selfies with your livestock than you do with your own children, you might be a prepper. If you have more tampons, bobby pins, and pantyhose than your wife and sister combined, you might be a prepper. Confused? Read our blogs on survival uses for tampons, bobby pins, and pantyhose to see why you’ll need to stock up on these items next. If you’d rather spend time watching YouTube tutorials on how to clean/cook a snake or on survival uses for safety pins rather than watching Game of Thrones or Sunday Night Football, you might be a prepper. If your favorite holiday stocking stuffers are paracord, ammo, and firestarters, you might be a prepper. And, if you’re REALLY a prepper, you have this awesome (and surprisingly functional) survival stocking to stuff them in! Click here or on the image below to grab a few for your friends and family this holiday season! If you’ve thought about excuses you could give to your kids for eating their pet in a survival situation, you might be a prepper. 8 – Lights Out (Please)! 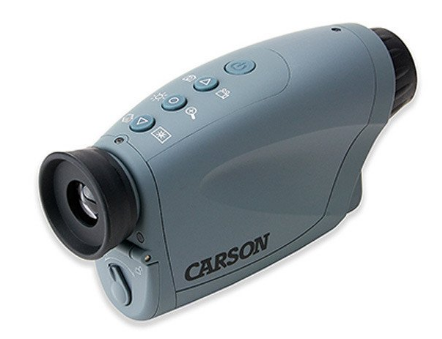 If you secretly pray for a power outage just so you can use your new generators, tactical flashlights and night-vision monoculars, you might be a prepper. 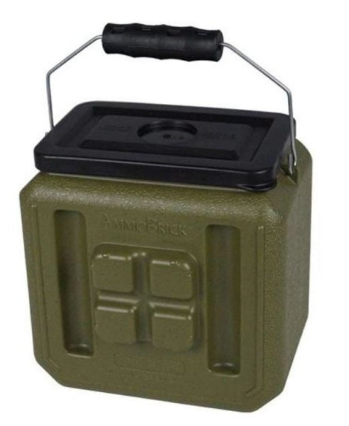 If you learned absolutely nothing from this blog, you might be a prepper. 10 – Toilet Paper? Check! If you’ve got more T.P stocked in your garage than Wal-Mart has in their entire back room, you might be a prepper. 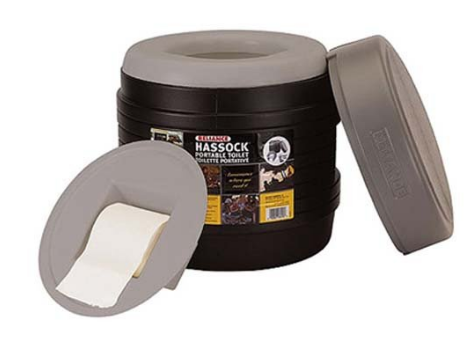 When bugging out (or just camping), make sure to store your toilet paper in the comfortable, reliable Hassock Survival Toilet! 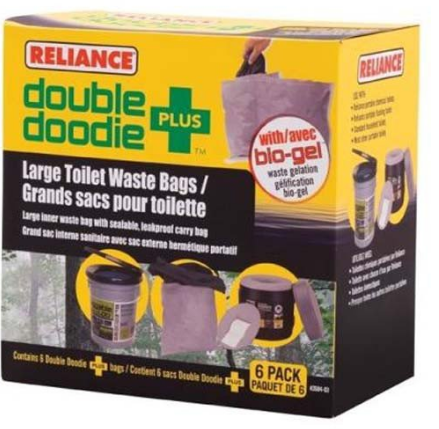 Pair it with these Large Toilet Waste Bags for easy cleanup! Keep in mind there are toilet paper alternatives you can use when SHTF (pardon the pun) – click here to see nine of them. If you ask your friends to go for a hike just so that you can search for edible berries, insects and plants, you might be a prepper. 12 – Plan B? More Like Plan Z. 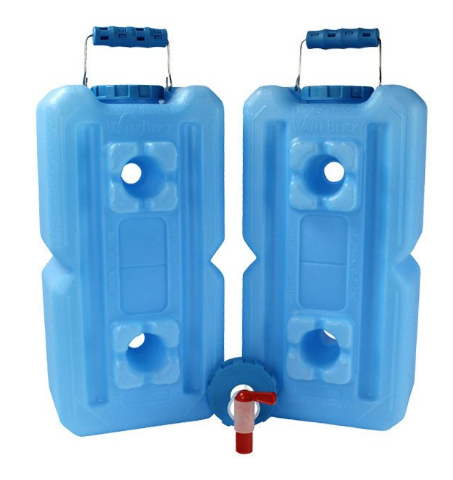 If you’ve got a backup to your backup to your backup plan, you might be a prepper. 13 – Canning Party, Anyone? If you’ve got more Mason jars in your house than you do electronics, you might be a prepper. 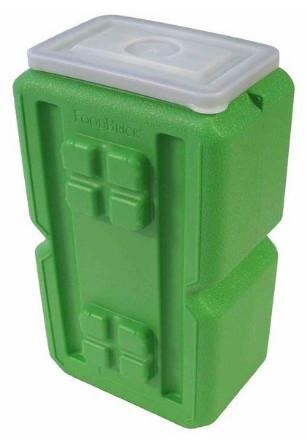 Note: If you’re into storage containers (for water, food and ammo) you’re bound to love these! If you’ve already identified with at least one of the descriptions in this blog (and you’ve already matched up your friends and family), you might be a prepper. Regardless of your score on this test, I think we can all agree that prepping is a crucial pastime for each of us in order to stay alive. And in these uncertain times, when it seems like our nation is more divided than ever, we each need to do everything we can in order to survive an impending crisis. 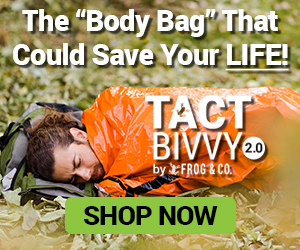 Thankfully, Survival Frog’s Online Survival Store has absolutely everything you could need in order to prepare yourself for an emergency. Better yet, we’re offering you INCREDIBLE SAVINGS on tons of our top-rated survival gear during our awesome Cyber Sale! Stock up on life-saving survival supplies like camping tools and cookware, survival food, fire starters, paracord supplies and portable water filtration. 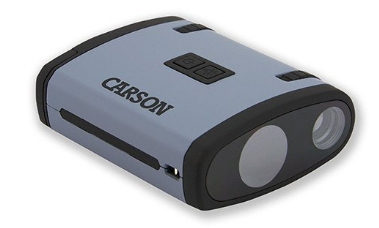 Through today only, you can get each of these outstanding survival tools for up to 74% off!! Below you’ll find some awesome survival gear included in our Cyber Sale. But that’s not all! We’ve got way more survival gear in stock – click here to see the entire list of survival tools on sale! Check out all the items on our Christmas Sale below! so stock up now on the survival supplies below (or on ALL of our discounted survival tools here) and SAVE BIG before the day is over! Remember – Prepare Now, Survive Later! This entry was posted in Emergency Preparedness, Prepping, SHTF, Survival Checklists, Videos and tagged prepper hacks on November 29, 2016 by Survival Frog.